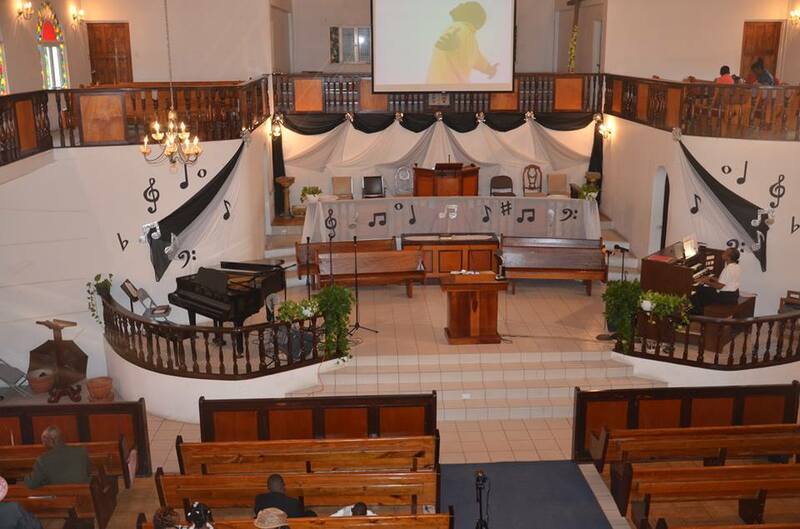 Global Youth Day became a huge success at the Philipsburg church, with the Adventist Youth and Health Ministries Departments teaming up to make a difference in the community. The youth department under the direction of Raphael Dowe, took to the streets to share Gods live with food, water, apples and soup. 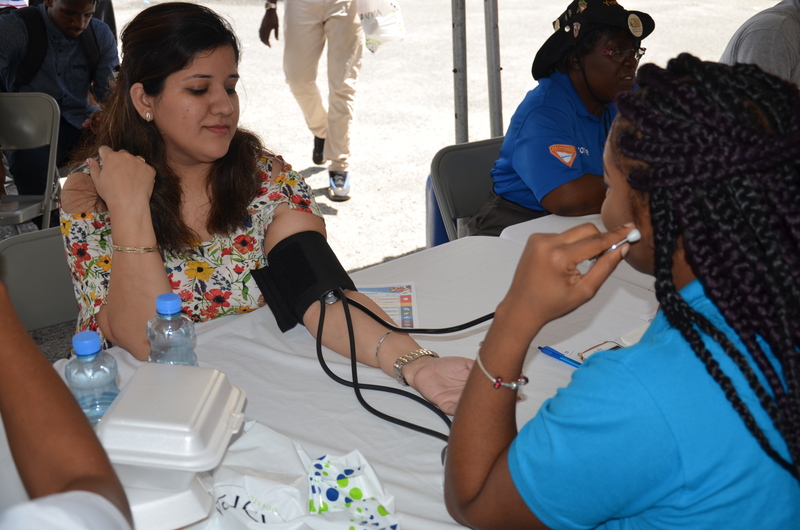 The Health Department under the leadership of Jacky Barry gave free screenings and free breakfast to the community. People had their glucose level, high blood pressure, height, weight, dental, HIV status checks. The Health and Dental Mobile were on hand to lend a hand to the project. The hospitality team under the leadership of Mrs. Janet Gumbs, prepared tasty breakfast for 200 persons in the community. The Health Ministries department and the Youth department extends a hearty “Thank You” to all those who contributed one way or the other to make their first 2018 project a huge success. Health Min leader Barry and Youth leaders and their teams would like to thank the members of the church who volunteered their time to make this possible. They also extend gratitude to the AY, Hospitality, Elders, members, Pathfinders, parents and staff, Cooks and assistants and of course the general public from Bush Road, Zagersgut Road, Cul de Sac for doing their part to make this possible.